Avengers Endgame release date is April 26 2019! Here are 3 things that I don’t want to see when I watch the new Marvel movie. 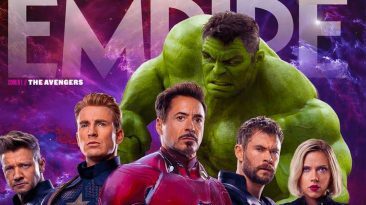 Avengers Endgame Empire Magazine exclusive article review. 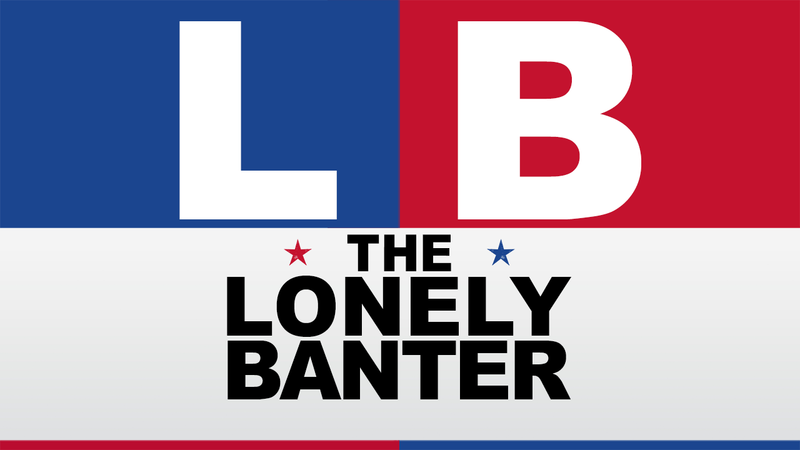 Reveals MCU Phase 4 reboot, Thanos snap story, Marvel theories. 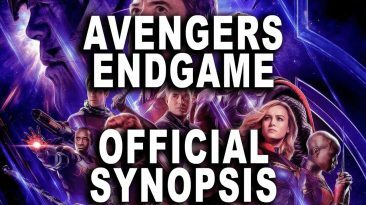 Avengers Endgame synopsis released. Russo brothers confirm official trailer fake scenes theory. MCU films named Infinity Saga. 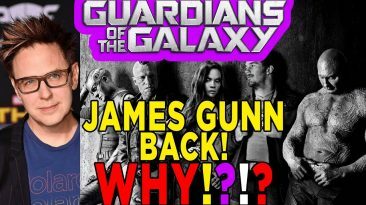 James Gunn Rehired For Guardians Of The Galaxy 3 Why Marvel? James Gunn rehired to direct Marvel Studios Guardians Of The Galaxy 3. 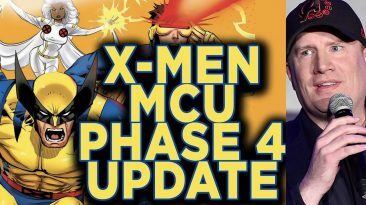 Big MCU News! Reasons why Disney reinstated the director. 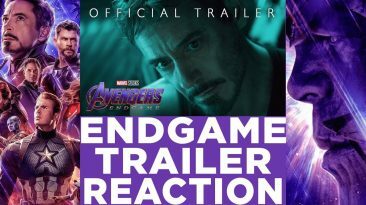 Avengers Endgame trailer reaction! Watch the breakdown & review of the brand new Marvel Studios movie In theaters April 26!